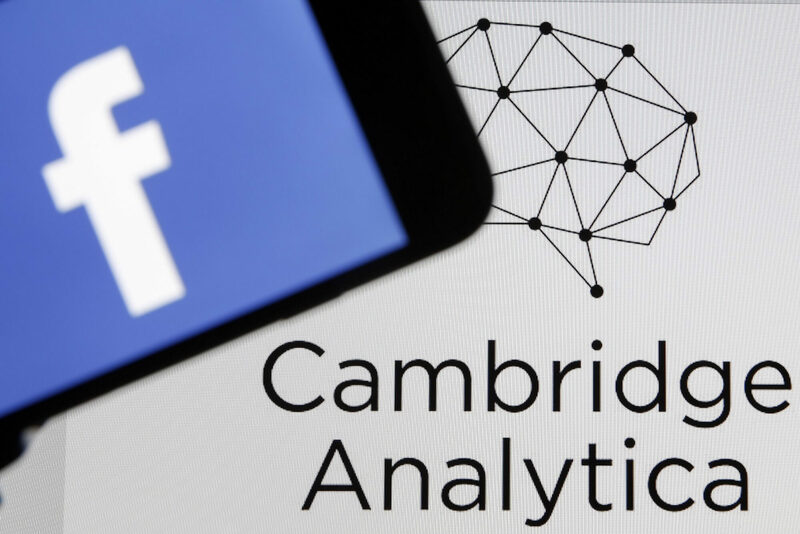 Cambridge Analytica, the data science firm at the center of the recent Facebook privacy scandal, has filed bankruptcy paperwork and will be shutting down. This will commence insolvency proceedings in the UK and the company will immediately cease all operations. Their downfall follows allegations that the company improperly obtained Facebook user's information and used that most notably to influence the 2016 US Presidential Election in favor of Donald Trump. In a press release, the company stated that they still believe their "employees have acted ethically and lawfully." They have instead placed the blame for going out of business on "unfairly negative media coverage" and "unfounded accusations." They stated that the company had launched an internal investigation following the incident and found they did nothing wrong. Facebook, whose CEO Mark Zuckerberg recently testified before Congress on these privacy issues, also launched an internal investigation. In a statement they said that "this doesn't change our commitment and determination to understand exactly what happened and make sure it doesn't happen again. We are continuing with our investigation in cooperation with the relevant authorities." One of Cambridge Analytica's affiliate companies, SCL Elections, has also filed for insolvency. The Wall Street Journal has reported that both companies' parent, SCL Group, is going under as well. Cambridge Analytica removed their CEO last March after tapes surfaced of him discussing ways to influence elections and politicians, but that did little to stem the bleeding. The company has lost virtually all of its customers and suppliers following the Facebook incident and this has left them unable to pay their bills. They do, however, have enough money in reserve to pay their employees' severance.